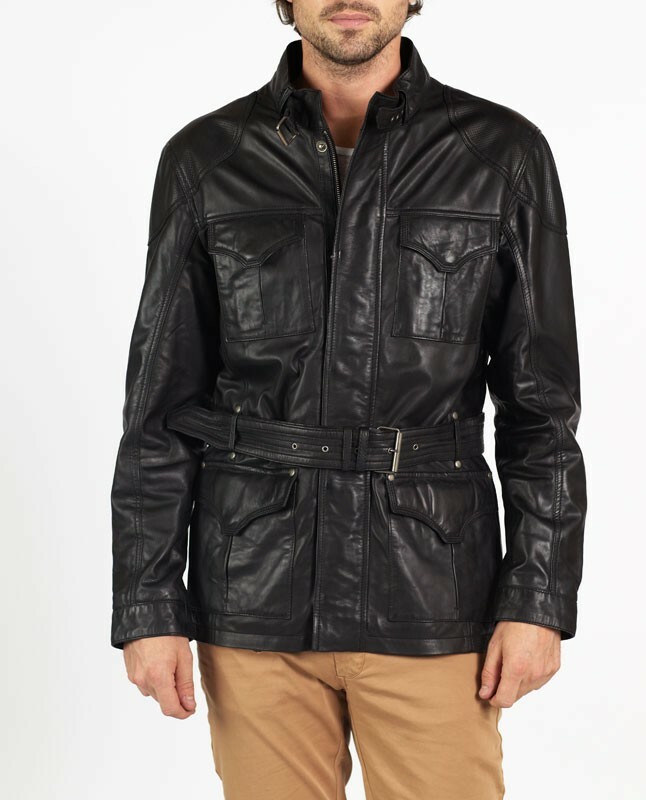 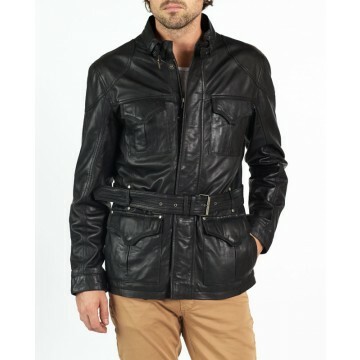 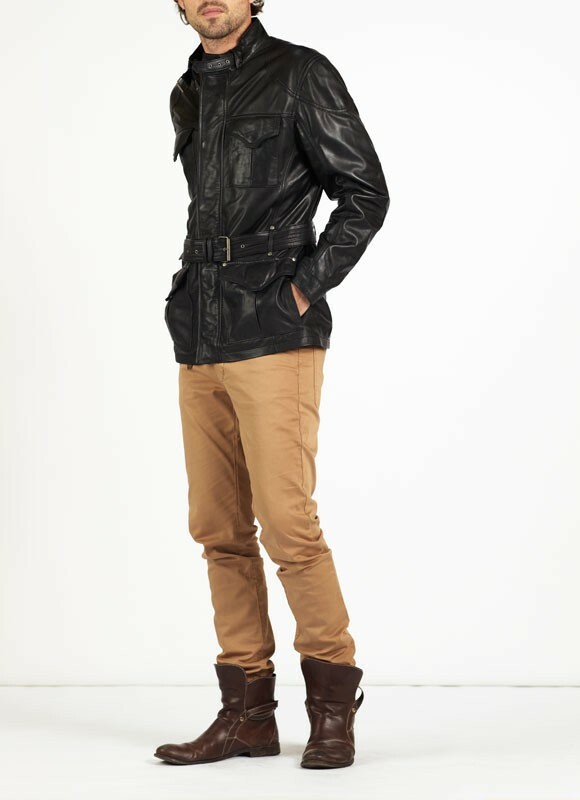 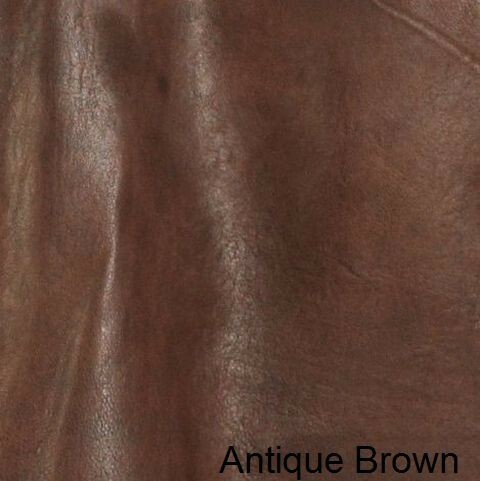 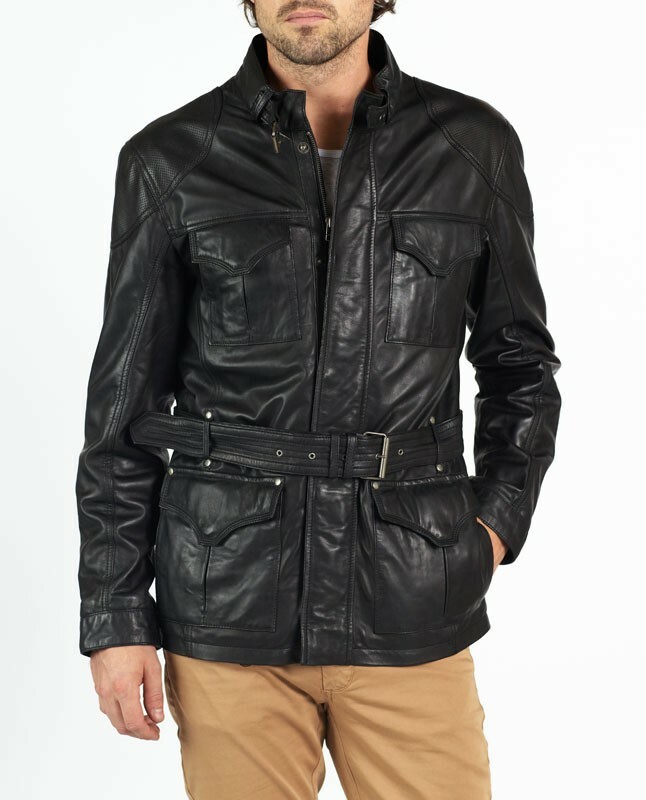 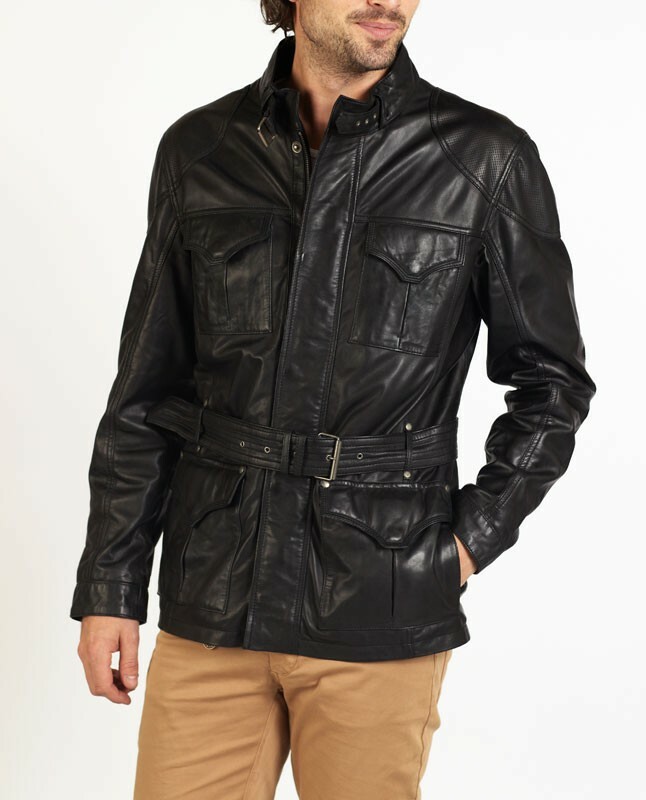 TITO is an elegant safari style leather jacket made of Spanish lamb Napa leather with wax effect and quality workmanship. 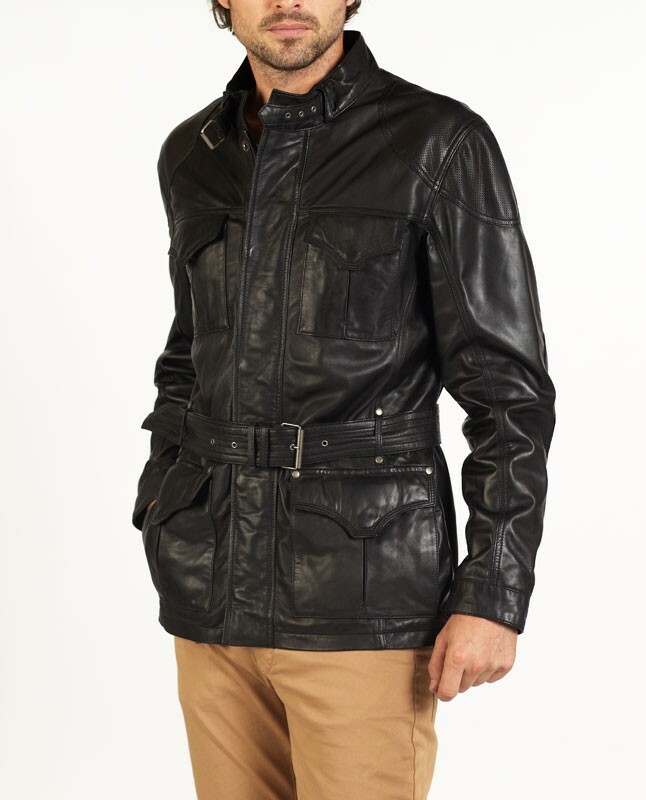 TITO is comfortable, practical and suitable for anybody desiring something special. 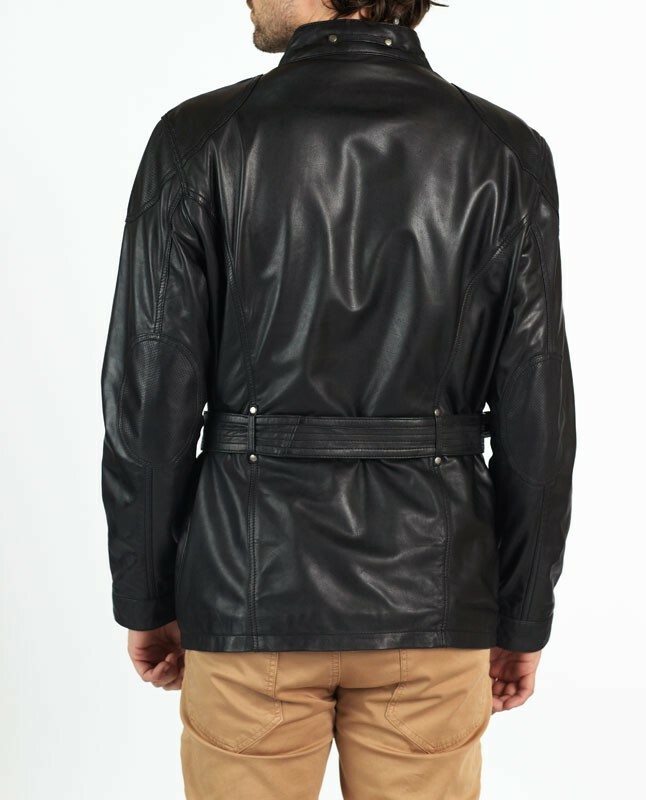 TITO delivers an attractive design and comes highly recommended.